Really nice flavor here. Tastes just like watermelon and I find it really refreshing. I recommend this if watermelon flavor is your thing. It's solid. Another great flavor one of the Best Watermelon juice out there. I found this store buy accident a couple of months ago. I have since tried about a third of there juices. All I can say is Wow! Strawbanna,Supernova, PuyresPlus are so Awsome!! I have been going though them like Water! The prices for such a High Quality Juice are Great! Try them out I Promise you won't be Disapointed! Thank You Rob for bringing use these Great Juices! And Fast Shipping and great customer service! P.S mix this with Melon Juice Very Yummy! 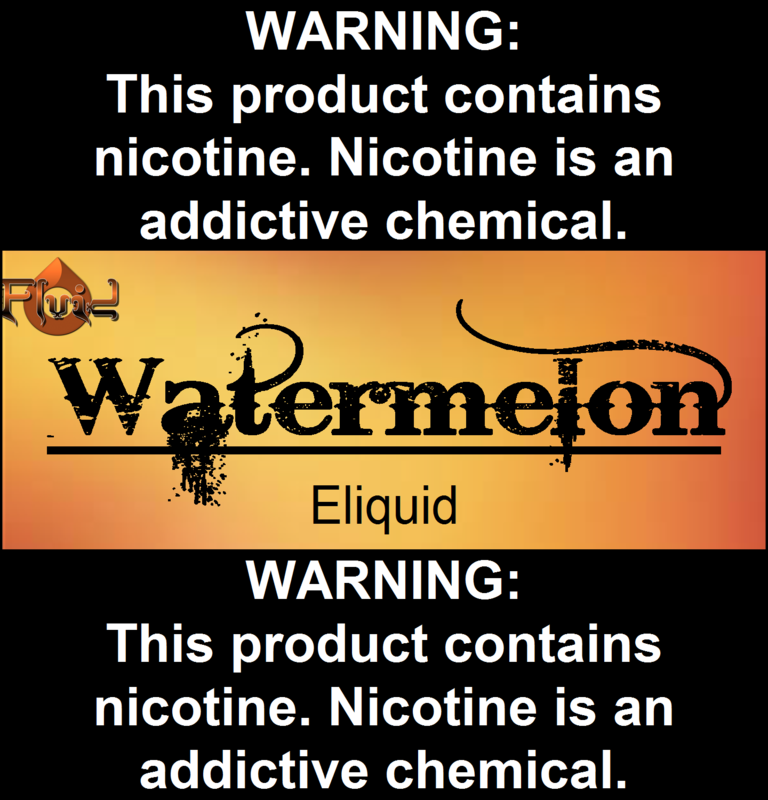 Excellent Watermelon flavor. Like a Jolly Rancher, just not as sweet (That's a good thing!) Perfect amount of watermelon. Nice vapor and equally nice throat hit! You can vape on this all day and not get tired of it! This is my 7th juice from these guys and I'm happy to say I'm 7 for 7!! Another great job!